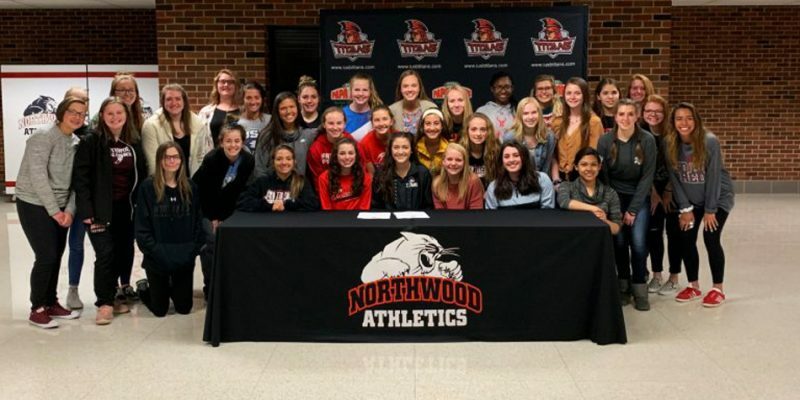 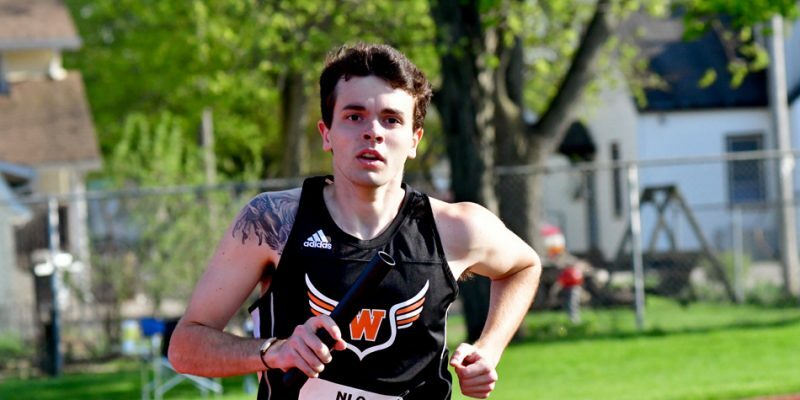 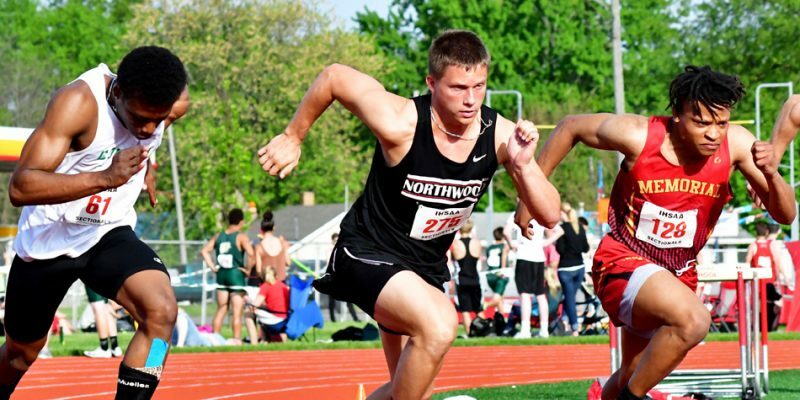 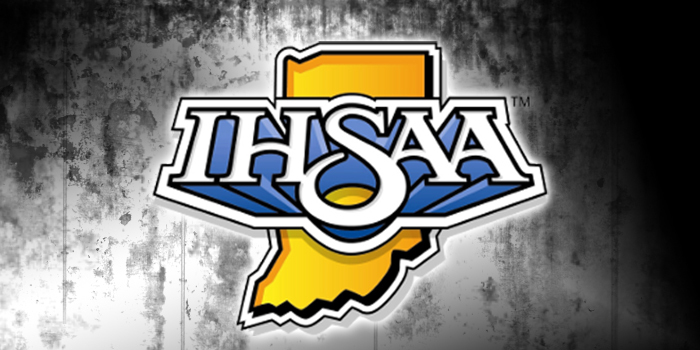 NAPPANEE – Notes surrounding the boys and girls track programs at NorthWood for this week. 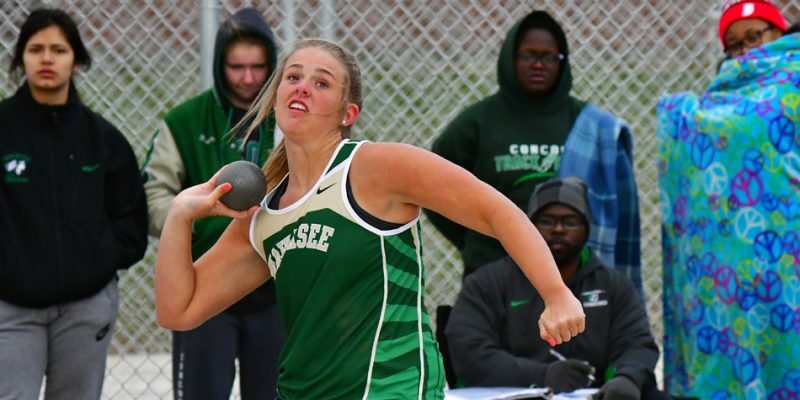 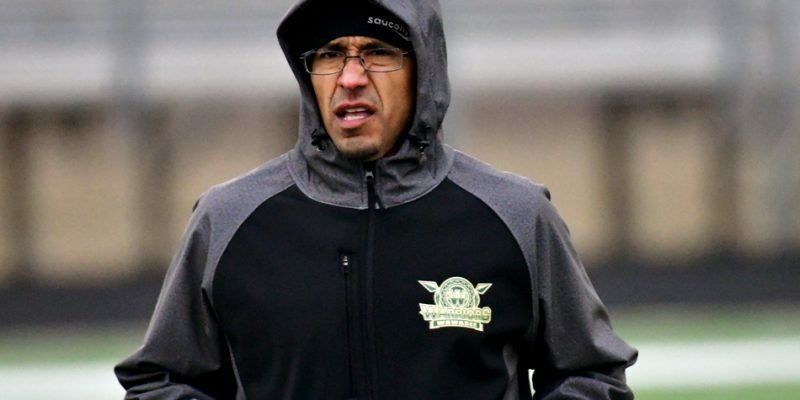 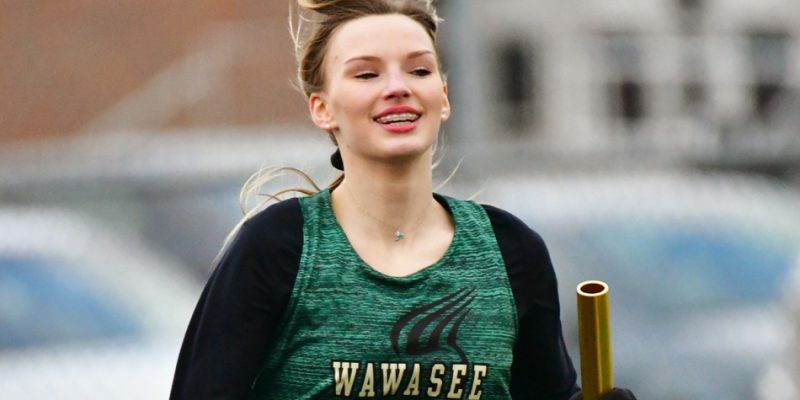 COLUMBIA CITY – Due to cold weather for Monday, the Wawasee at Columbia City boys and girls track meets have been canceled. 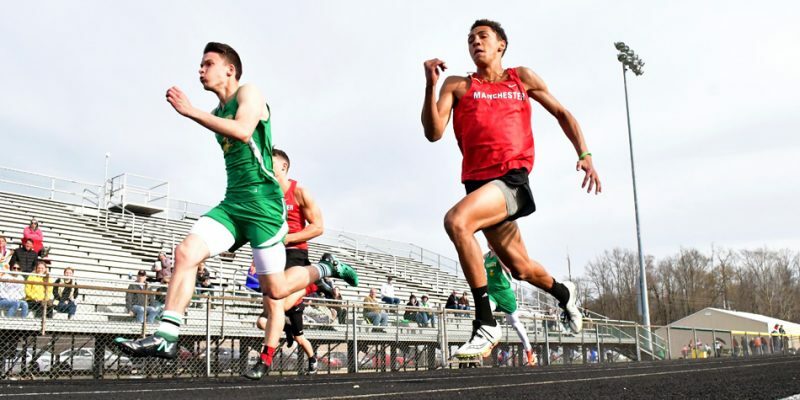 FORT WAYNE – Area track athletes took to PFW for the first leg of the Hoosier State Relays. 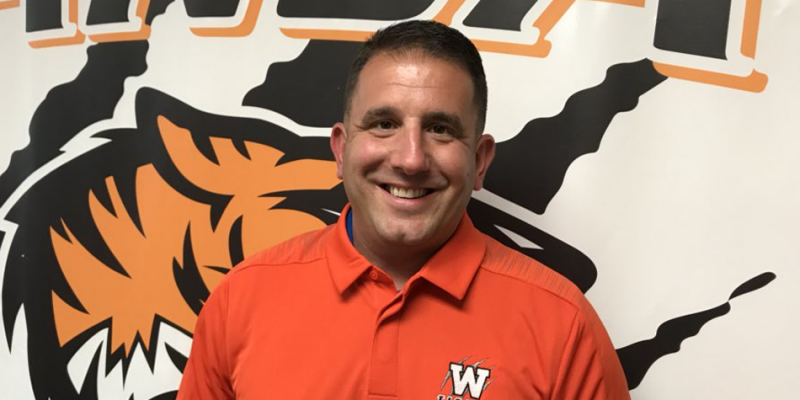 WARSAW – Andy Manes and John Wesley Maierle were both named head coach in the Warsaw athletic department this week. 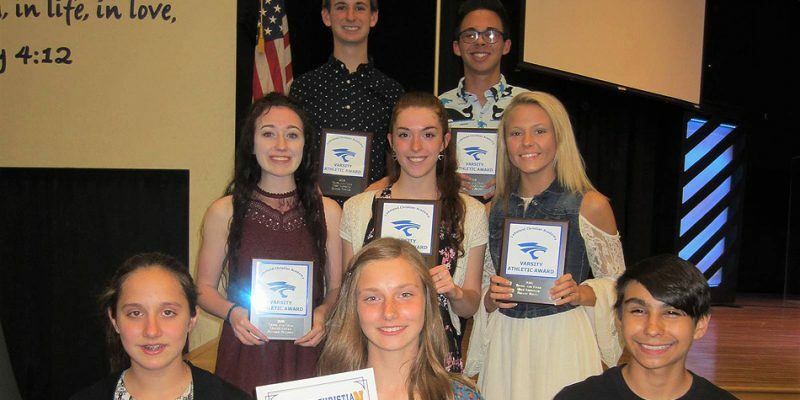 WINONA LAKE – Lakeland Christian Academy celebrated its junior and senior high track teams with an awards night. 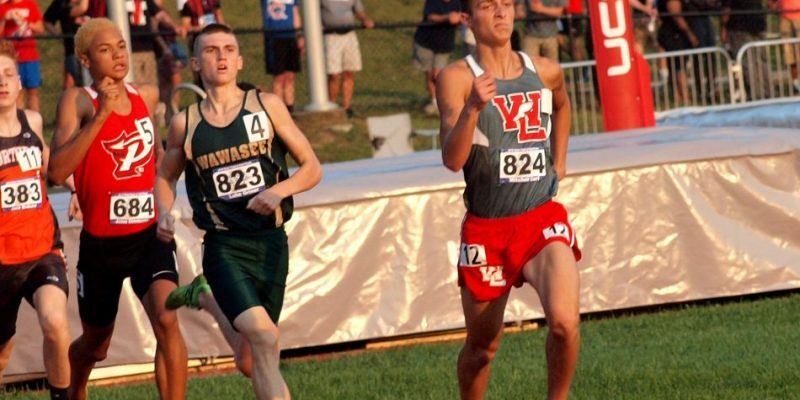 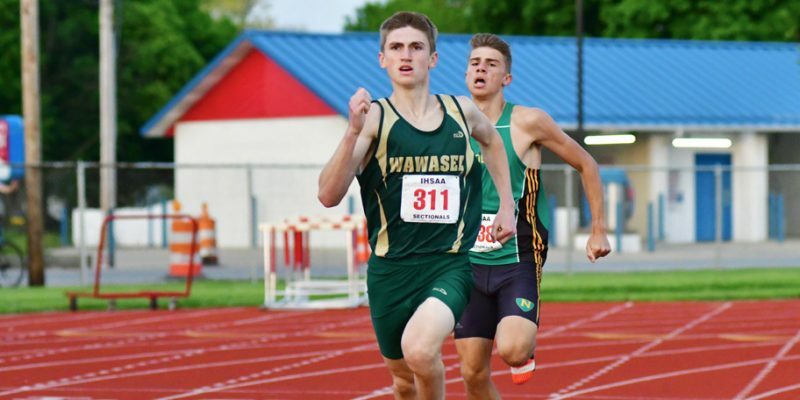 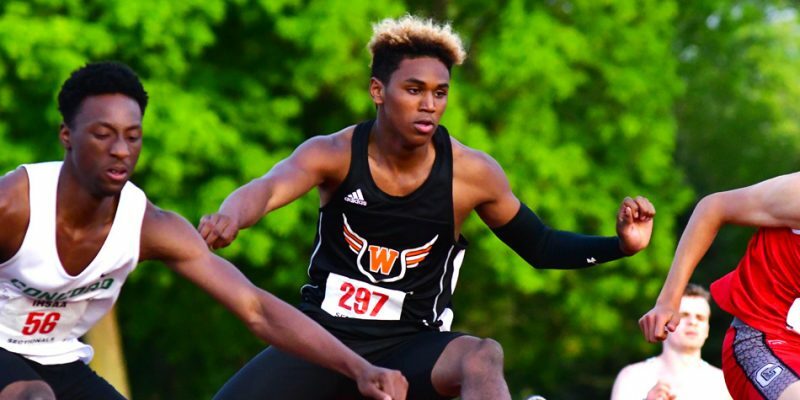 WARSAW – Nearly a dozen athletes and relays from Warsaw, Wawasee and NorthWood were among the call-backs for Thursday’s Warsaw Boys Track Regional. 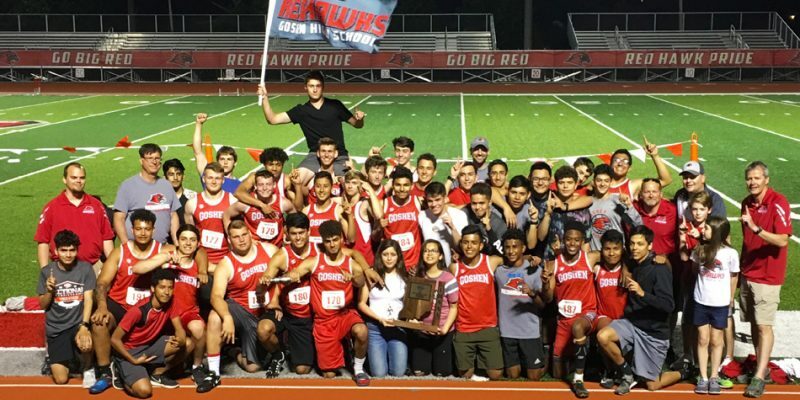 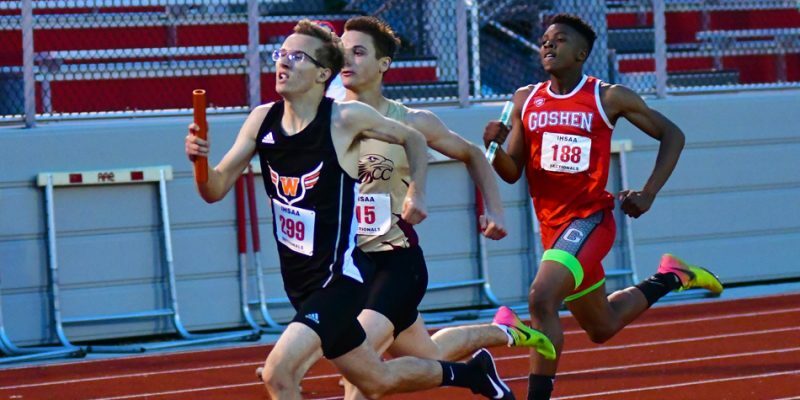 GOSHEN – Goshen erased 75 years of sectional misery with a long-awaited team title to highlight events at the Goshen Boys Track Sectional.